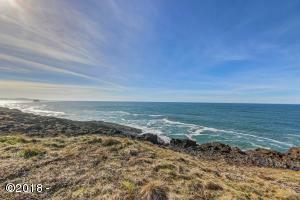 Ocean front double lot on basalt rock frontage. 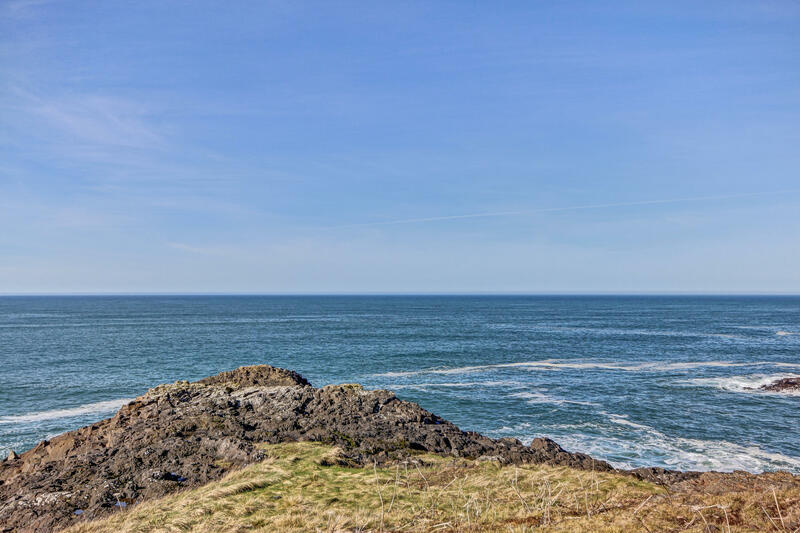 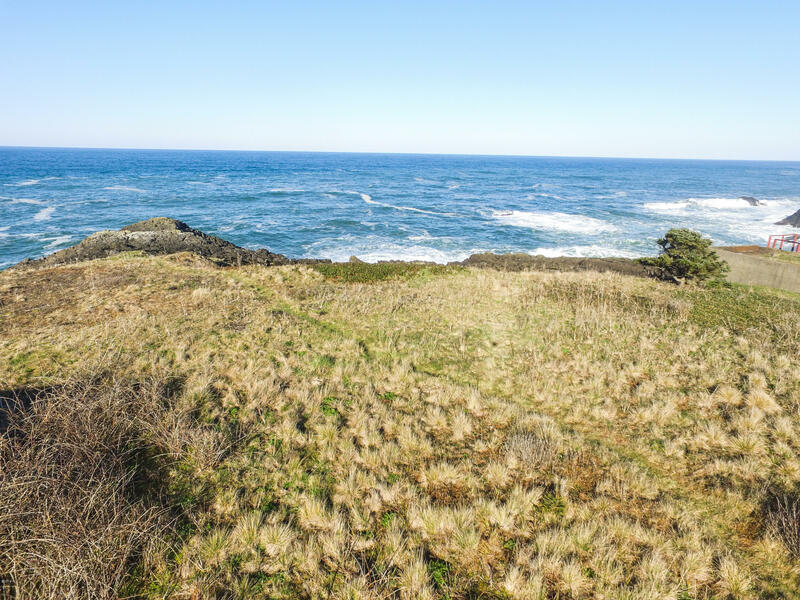 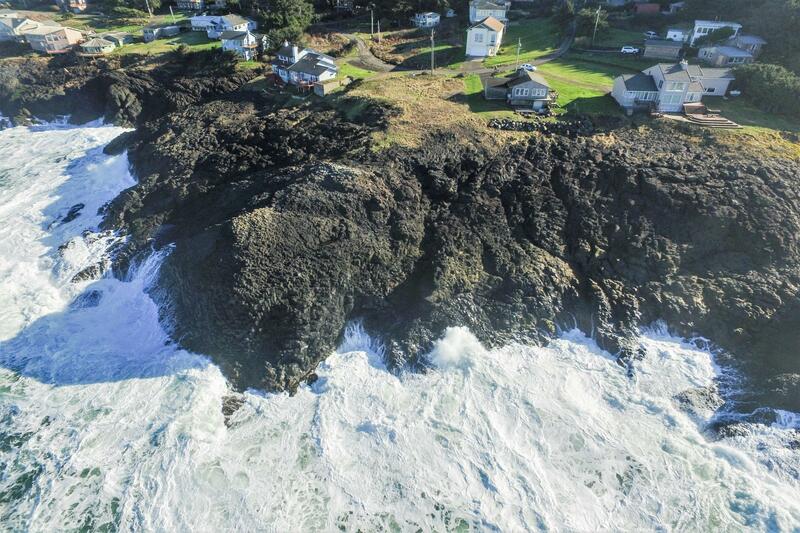 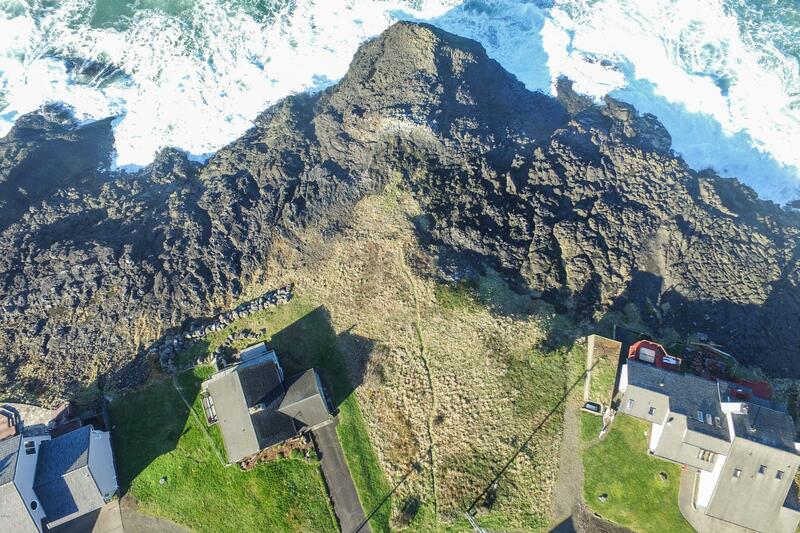 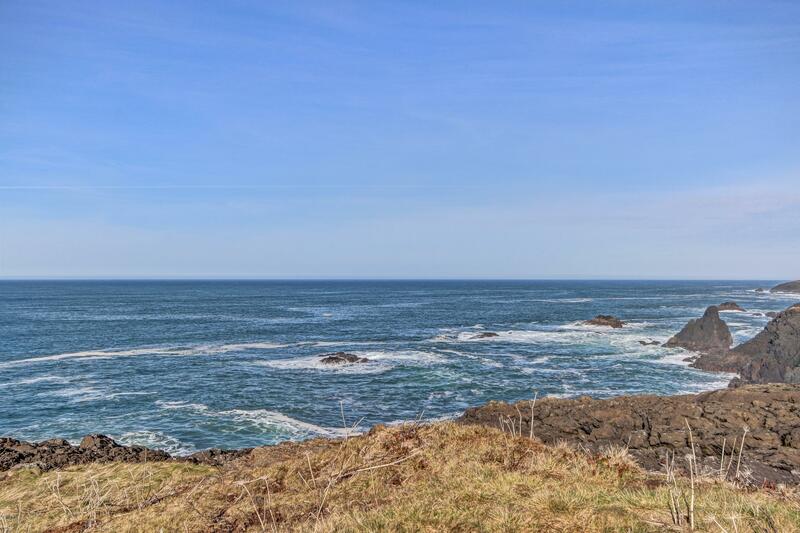 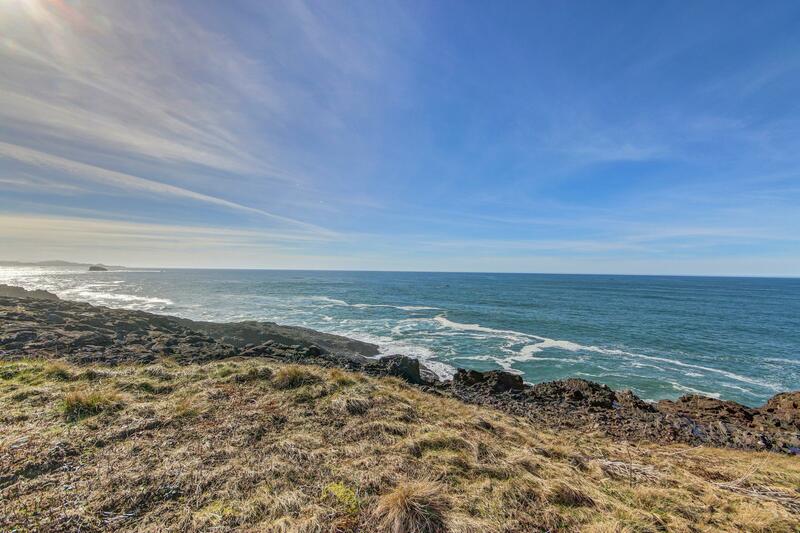 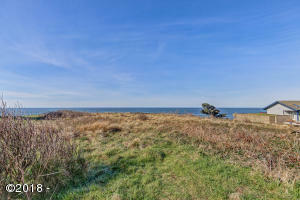 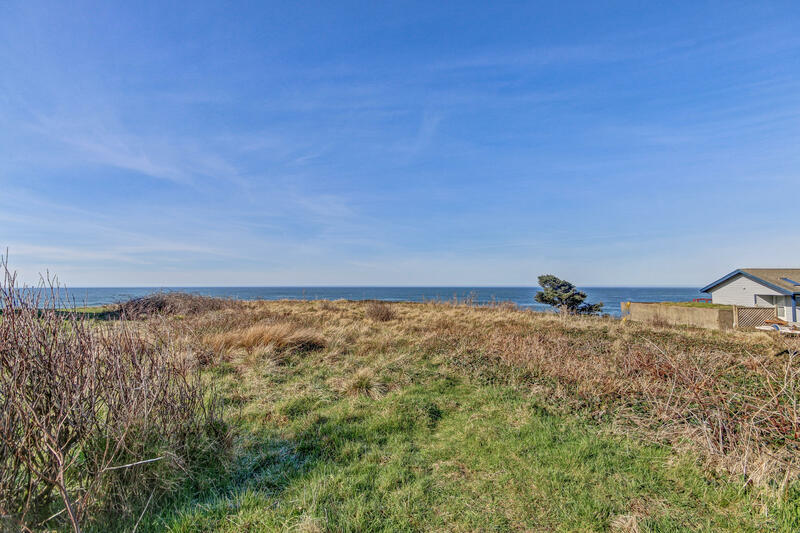 This premier lot is .36 of an acre and is perched out on a rocky coastline with views south to the Yaquina Light House and the north toward Depoe Bay. 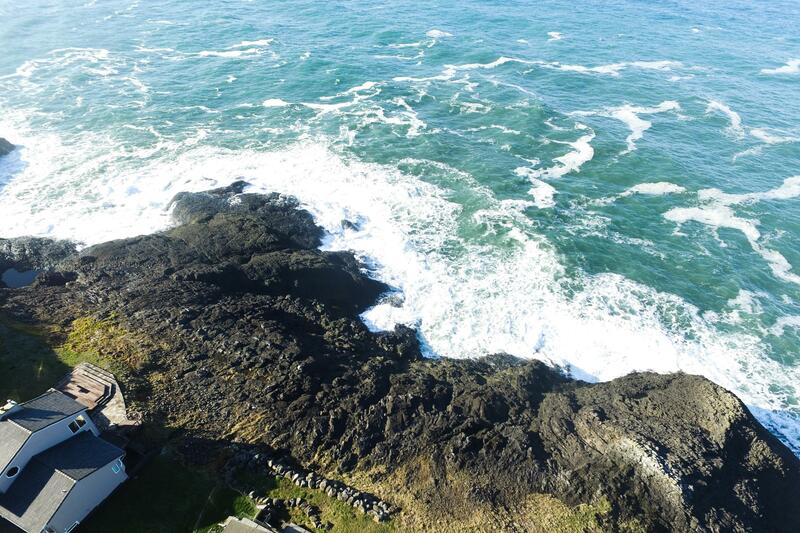 Watch the whales, fishing boats and birds year round and dramatic waves splash off the Pacific Ocean. 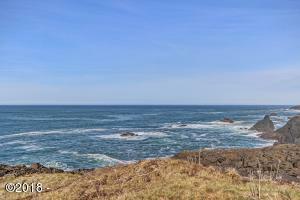 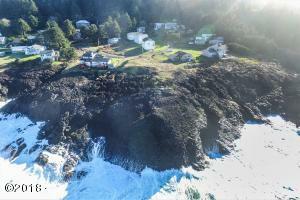 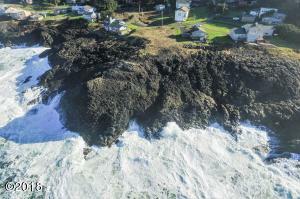 Located in the Mirco area of Depoe Bay. 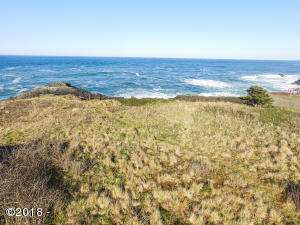 First time on market. 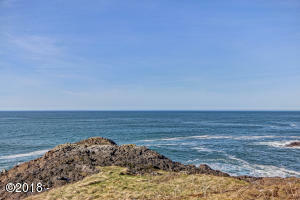 Directions South of Whale Cove to Rocky Creek to ocean front.